You or a loved one might have recently been diagnosed with Alzheimer’s and are wondering where to go from here. As Alzheimer’s is a brain-related disease, there are certain ways to manage and slow the progress of certain symptoms of the disease. 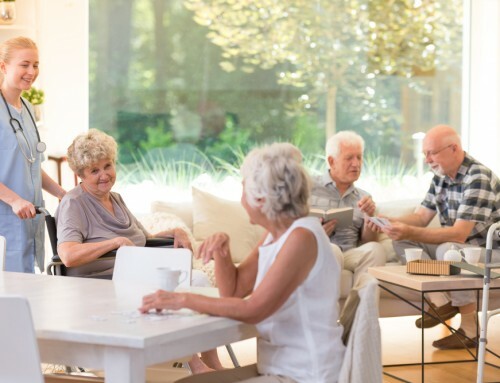 Research from the Georgetown University Medical Center has shown that Vitamin B is essential to a healthy functioning brain and this research is being applied in Alzheimer’s senior living and Dementia assisted living facilities across the country. Even if you aren’t ready to move into senior living you can add Vitamin B to your diet in order to help slow the progression of Alzheimer’s. Vitamin B is actually a group of several vitamins that make up the Vitamin B group. 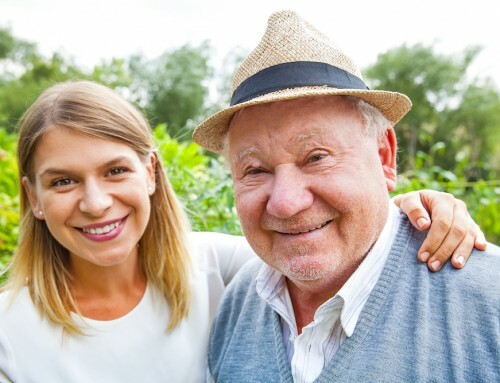 The main reason that dementia assisted living facilities include Vitamin B rich foods in the diets of their residents is because Vitamin B mainly keeps cells in the brain healthy. They affect cognition in a positive way and help the human nervous system stay functioning and healthy. 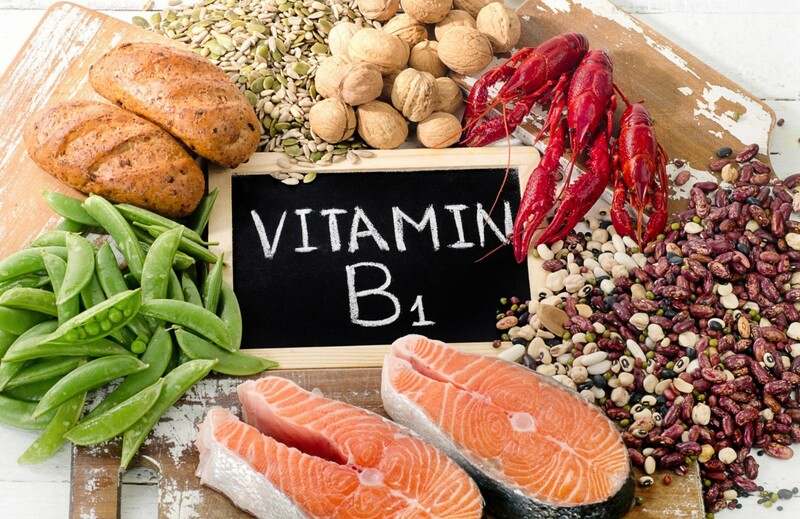 What Types of Vitamin B are there? There are several types of B Vitamins and over half of them are shown to slow the effects that Alzheimer’s and Dementia has on cognition. Take a look at this list to see what each vitamin does to your body. Vitamin B1 helps the nerve cells in your body grow and repair themselves. Nerve cells in your brain use vitamin B1 to turn carbs into energy! Vitamin B2 is a crucial ingredient for producing Adenosine triphosphate (ATP) or, in common terms, brain energy. Vitamin B3 has been show to reverse memory loss in mice. In humans, it is used to help the brain repair DNA. This is crucial to reversing memory loss because Alzheimer’s negatively affects this brain function. At Alzheimer’s Senior Living facilities, close attention is paid to this vitamin when choosing diet. This vitamin is essential for energy and normal brain function. It has been shown to boost memory and regulate the nervous system through the production of neurotransmitters. This vitamin helps transport oxygen to the brain by helping red blood cells create hemoglobin. Not only that, but Vitamin B6 helps regulate brain function and mood. This is a good vitamin to add to the diet of a loved one that is living in dementia assisted living facilities. Of all the organs in our body, the brain depends the most on Vitamin B7. This vitamin is essential for maintaining a healthy nervous system and helping to regulate gene expression. Folate is very similar to B6 in that it helps the red blood cells, but it also boosts concentration and recall. As you can guess, this is the perfect vitamin for someone with Dementia. You can look for Folic Acid on your food label or buy some pills at the store. Don’t let the packaging fool you, Folic Acid is usually packaged to appeal to pregnant mothers, but you can take it too! This may be the most important vitamin on this list. Many studies have shown that a lack of B12 causes brain shrinkage. B12 also fights a certain protein in the blood called homocysteine. This protein damages blood vessels and restricts blood flow to the brain. By aiding in blood circulation to the brain, B12 vitally improves cognitive health and helps most Alzheimer’s patients overall. Also, according to Oxford University, this Vitamin also helps to stop the decrease in grey matter in the brain. How do I add vitamin B to my diet? 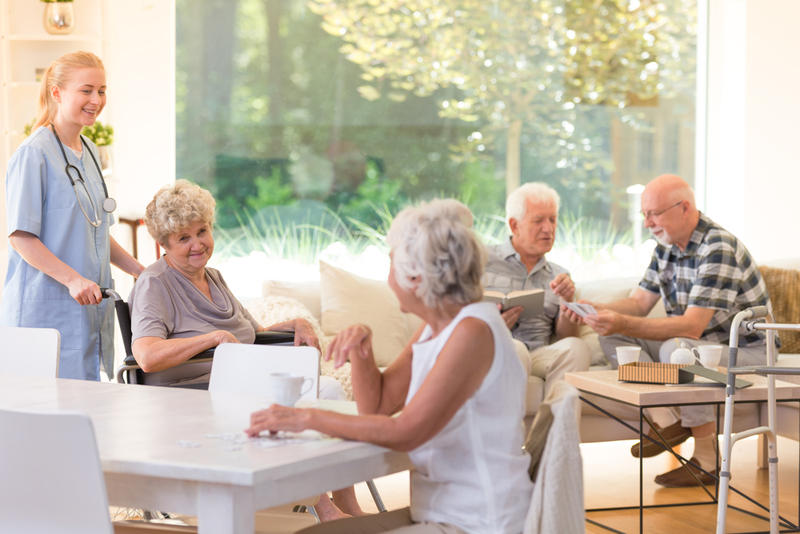 Many dementia assisted living facilities are aware that vitamin B improves brain function and that is why they encourage residents to get a sufficient amount of these brain-boosting vitamins throughout the week. Even if you are not in an assisted living facility, you can add vitamin B to your diet according to your needs. Here is a list of the foods you can find the eight types of Vitamin B in. Take a close look to see which of these foods will work best in your diet! Vitamin B isn’t a catch-all solution for all seniors suffering from Alzheimer’s or Dementia. There are several considerations to keep in mind when you are looking to add this vitamin to your or your loved one’s diet. The first thing to consider is whether a food-based diet is the best way to get Vitamin B or if synthetic forms are the best. Things that could impact that is if you or your loved one is a vegetarian or vegan. Plants are not the best source of Vitamin B, so synthetic forms of the vitamin need to be used to achieve the desired benefits. Secondly, if you or your loved one takes antacids or diabetic medication this could affect the uptake of the vitamin as it is water soluble and these medications can affect water retention. 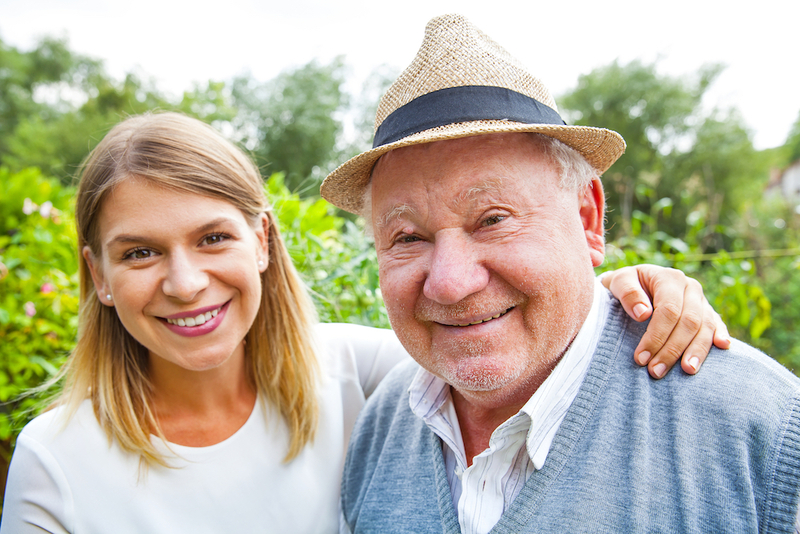 Finally, Vitamin B may not be what you or your senior loved one may need. In many cases, increased cognition can be achieved by cognition exercises. These exercises are done by trained professionals in Alzheimer’s Senior Living and Dementia Assisted Living Facilities across the country. At these facilities, it can be easily determined if you or a loved one needs Vitamin B, exercises or a precise combination of both.